Let's be real. No matter how good you are, when you work for someone else you rarely, if ever, get paid what you are worth. You hit the glass ceiling. The beautiful thing about being a business owner is that there is no glass ceiling. There is no one to tell you how much you can make, who you need to report to, or string you along throughout the year with the hope that you get a 3% raise and small bonus. My goal with this site is to help you do what you have to do to become your own boss. While still working. At least working for now. I want to create and help you join a community of Black professionals who are committed to making their own money, living their own passion, and building up their family and community. That is what Black Side Business is all about! Enter your name and email below and click, "Subscribe" to the weekly newsletter and receive our free copy to help you get the funding you need! In this fun and informative interview Kira McConico owner of Integrity Designs in Kansas City discusses how she took a leap of faith and left her job as a receptionist to launch her graphic design and marketing consulting firm. Her new project is an 8 week course helping startup businesses grow. Listen and get great tips and advice on how to effectively grow your business. You can now subscribe to the podcast on ITunes! CLICK HERE to subscribe! Why You Should Start Fast! Cheap! And with Low Risk! 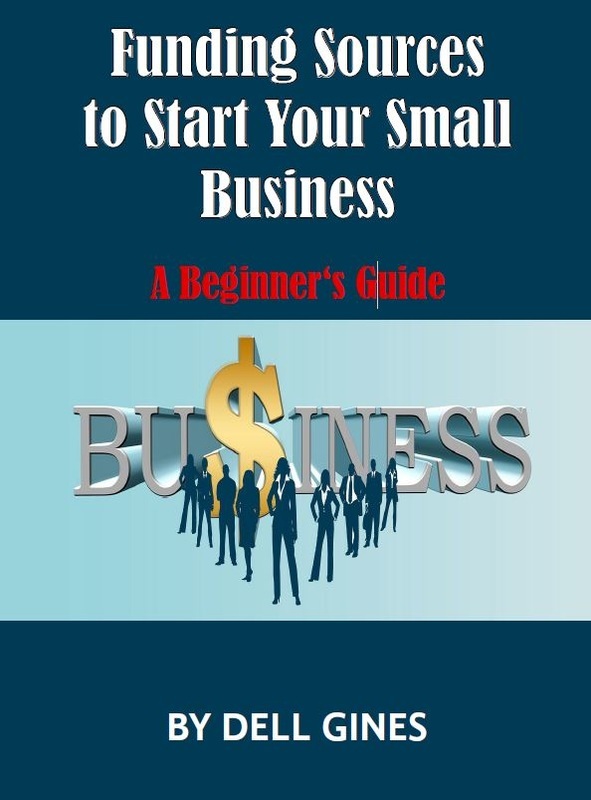 ​Before you start a business you have to understand what it means to start a business. What it means to start a business is that you will have to really work hard, sacrifice time and put in hours to get that business to where you really want it. Do you have it in you is the first thing before first things you have to ask yourself.